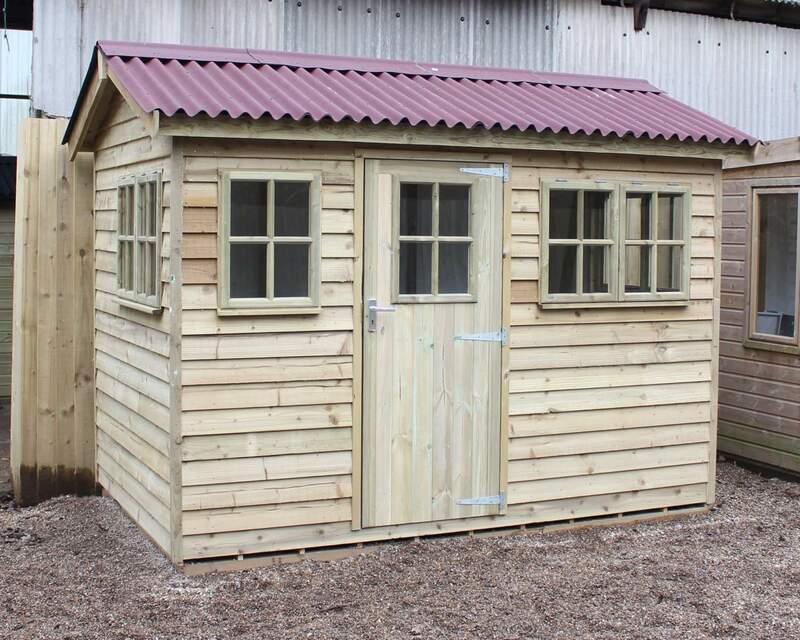 Our exquisite selection of 6 sheds in 16 by 6 offer unbelievable quality that you won’t see anywhere else. They’re custom made to suit you, your family and your garden. 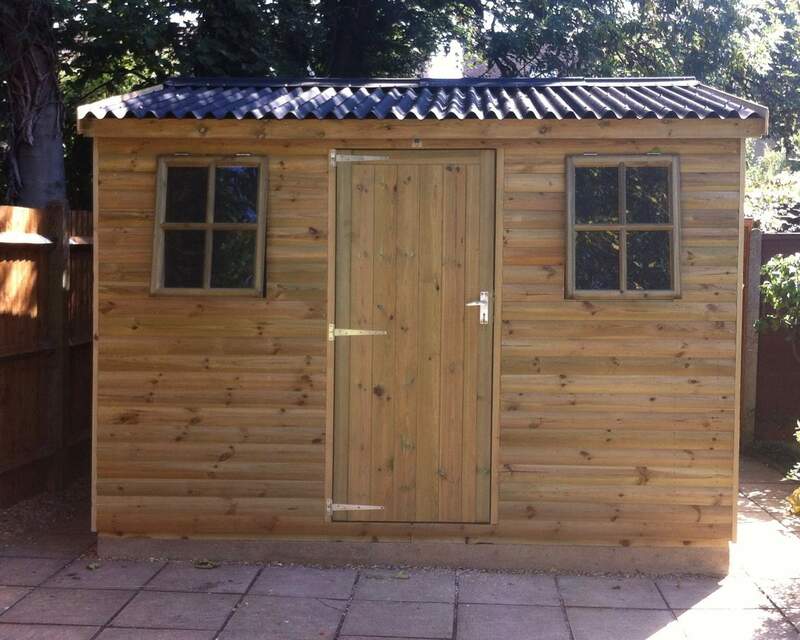 Shop on our site now and use our customisation tools on the online form to build your personalised outbuilding any time in any place. If you're unsure what shed is right for you, discover our guide to shed types which fills in all the missing gaps in your shed knowledge! Additionally, if you're looking to build your very own shed base, we also have a guide to building a shed base! 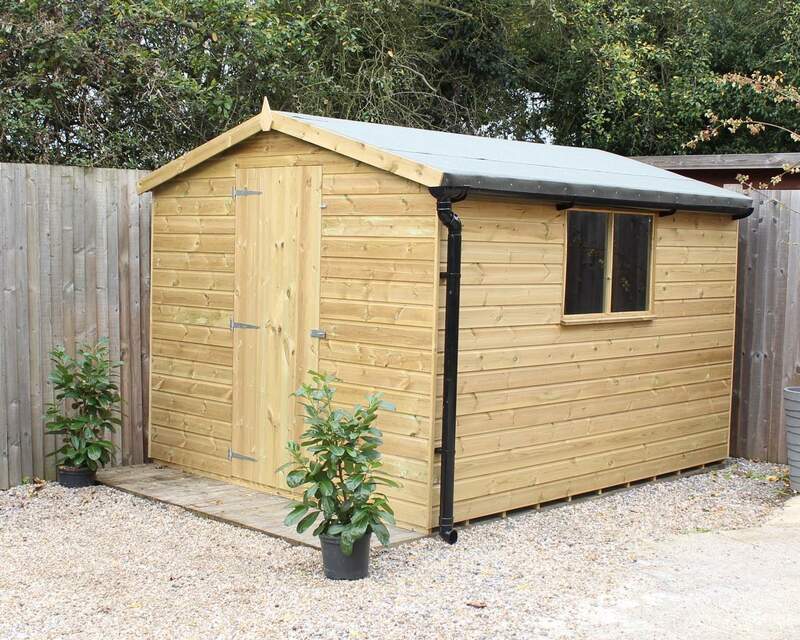 We offer delivery to areas across the Southeast to make sure your 16 X 6 bespoke shed are delivered and erected with care across Kent, Surry, Sussex, Middlesex and London. Worried about installation? No need! 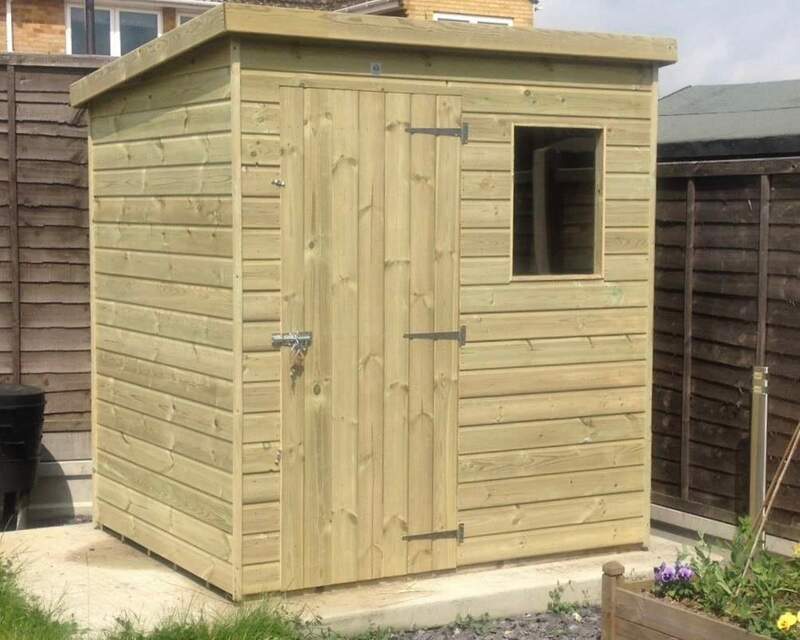 Our expert team will not only deliver but also ensure we erect and install your timber outbuilding exactly where you’d like it. We won’t leave until your structure is in tiptop shape. 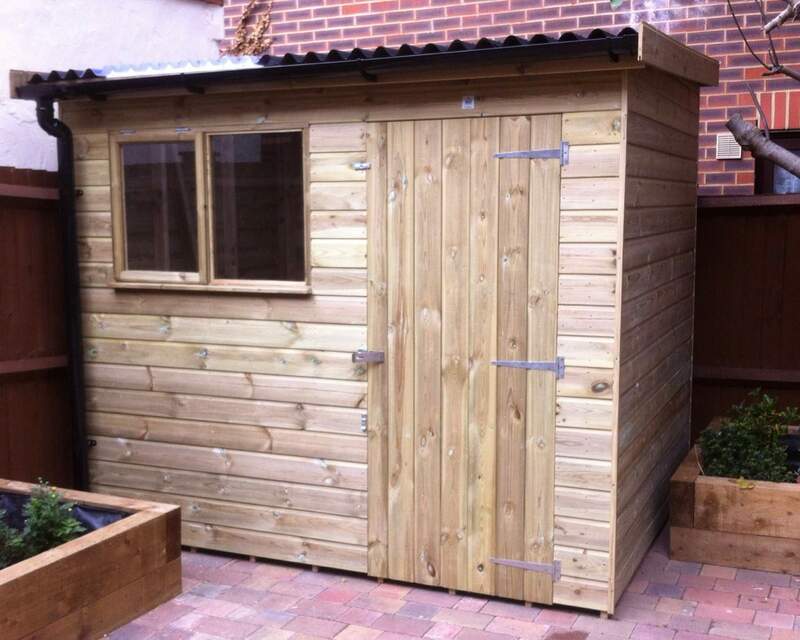 Is your shed a storage haven for garden furniture and/or bikes, keeping them safe and sound day and night? Why not think outside the box and transform your 16 by 6 garden shed into a relaxing guest room for visitors? You could even pull a pint in your own tailor-made bar if you need some extra party space. Our 16 X 6 garden rooms have so suited to a multitude of uses, you'll no doubt make plentiful use of your new outdoor space! Our design process has kept in mind just how unique your needs might be by giving you the opportunity to change your structure’s functionality and add extra features like guttering and even an integrated log store to contain wood. Our 11-step customisation process allows you to get the exact model you need. Important alterations include positioning of the doors and windows, type of cladding, and type of frame and floor materials. 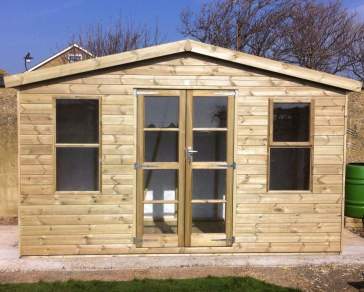 No matter your choices, we know you’ll be satisfied with the quality of your new garden room. 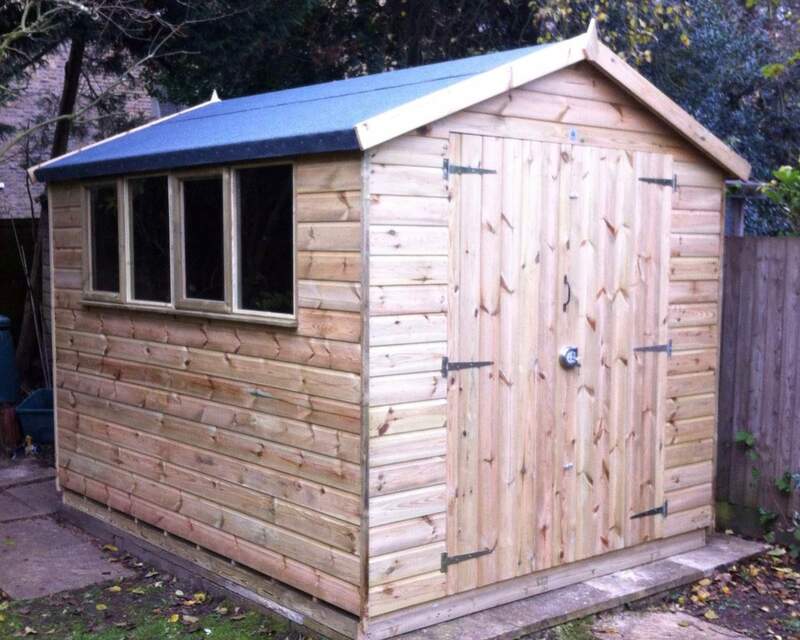 As an added bonus, all our sheds are created using premium quality redwood timber. They are then pressure treated protecting them from weathering, including rot and decay. 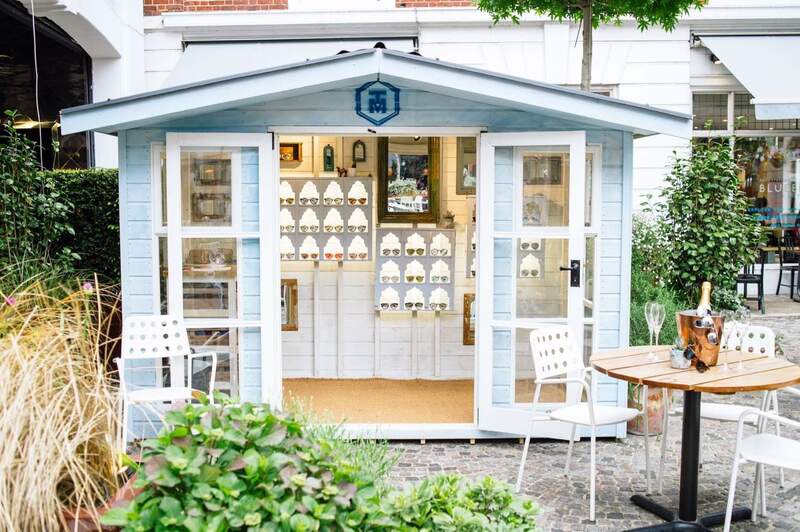 Year after year, you’ll need to do very little maintenance, which is great for those looking for a maintenance free garden shed - spending time relaxing in your garden is much more important than worrying about the upkeep of your garden room. Your unique creation will be in safe hands - we handle the design, manufacture, and delivery and installation process from beginning to end by our highly skilled team of tradesmen and craftsmen. 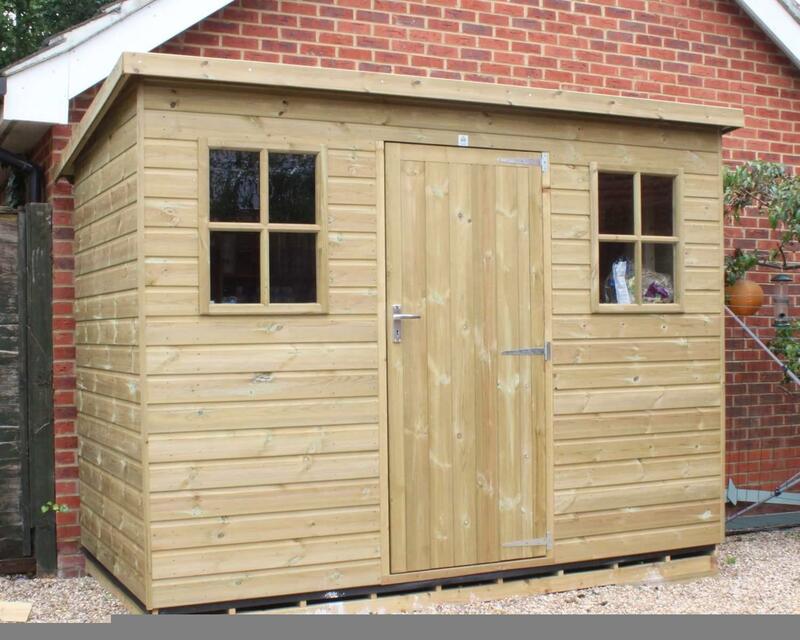 You can rest assured your shed will be built with care, attention to detail and due diligence. Check here if you’re eligible for delivery. If the sun is shining or the rains at bay, visit us at our showroom today to discuss what shed you're looking for.